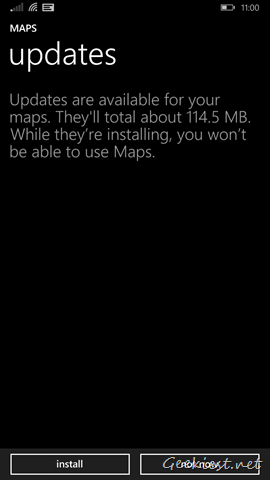 The Windows Phone Maps application Maps, has received an important update, that brings offline maps. This can come in handy while you are away from a wireless network. The update is already available in India, some regions in the U.S, and some European Countries. 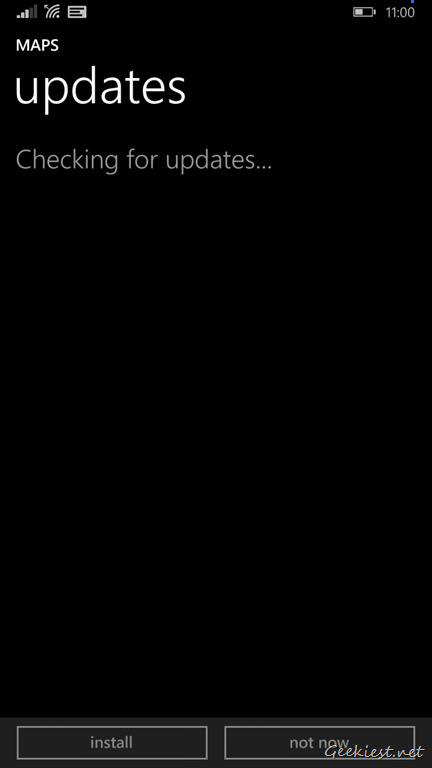 Windows Phone settings > Applications > Maps. 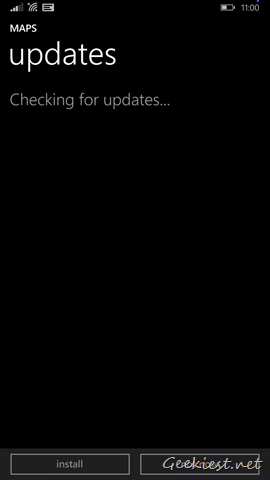 Scroll down the Maps settings screen, and tap the “check for updates” button. The Maps app will be unavailable while it is being updated. The size of the update, depends on the region’s area, so the bigger the map, the bigger the download. you can store the offline maps on your phone’s micro SD card. 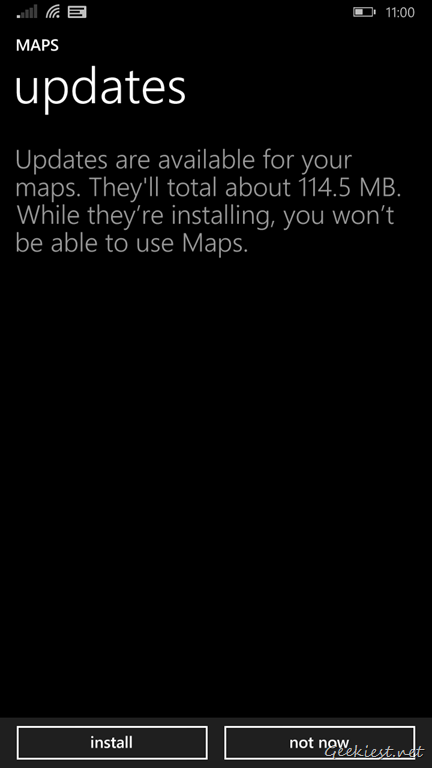 We tested it on our Nokia Lumia 1320, and it shows that the offline map for Kerala is around 115 MB. The offline maps app will be updated from time to time.